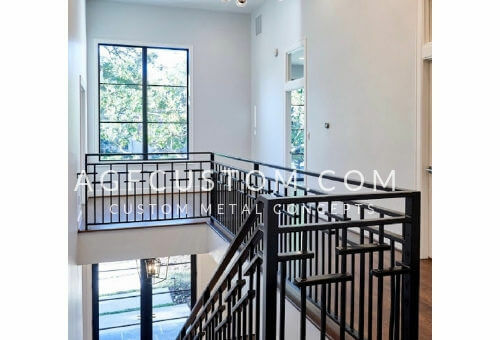 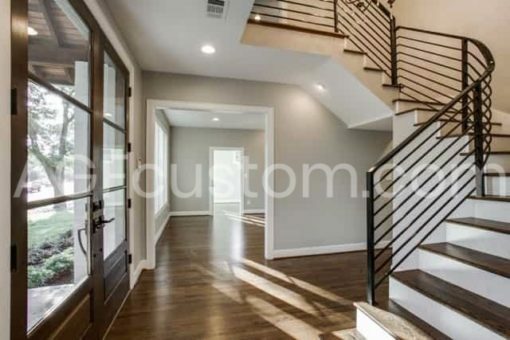 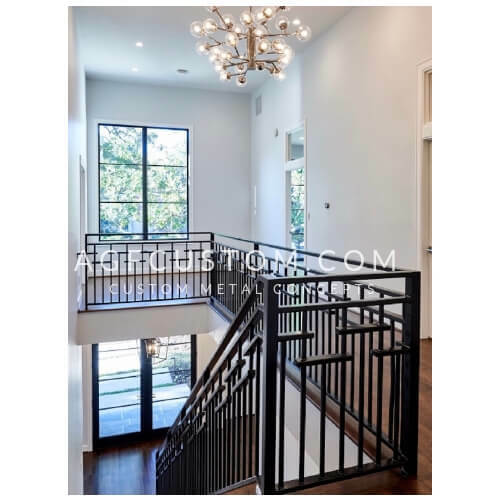 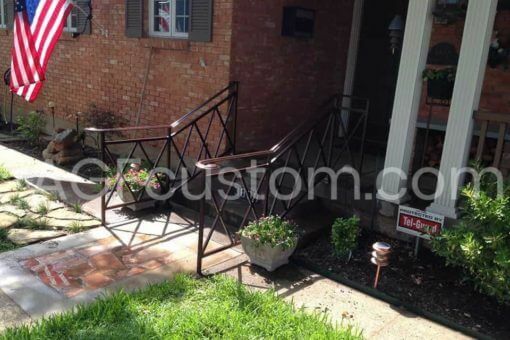 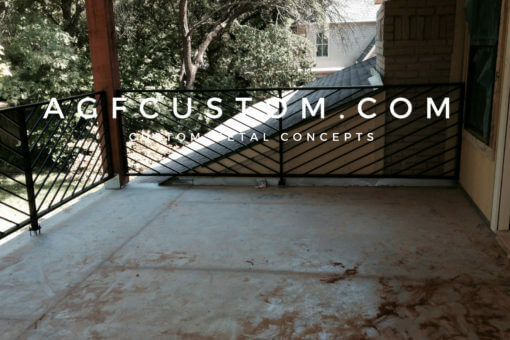 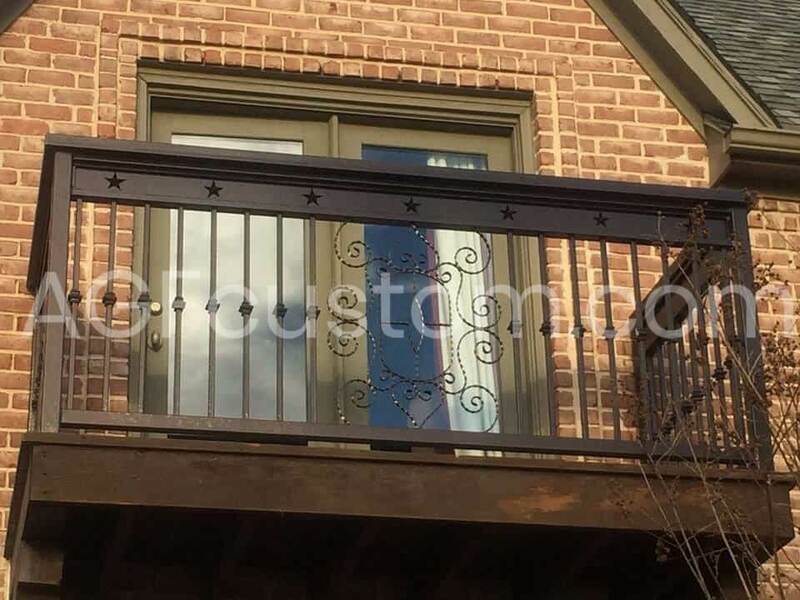 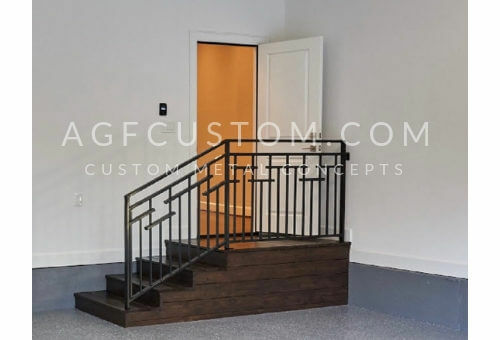 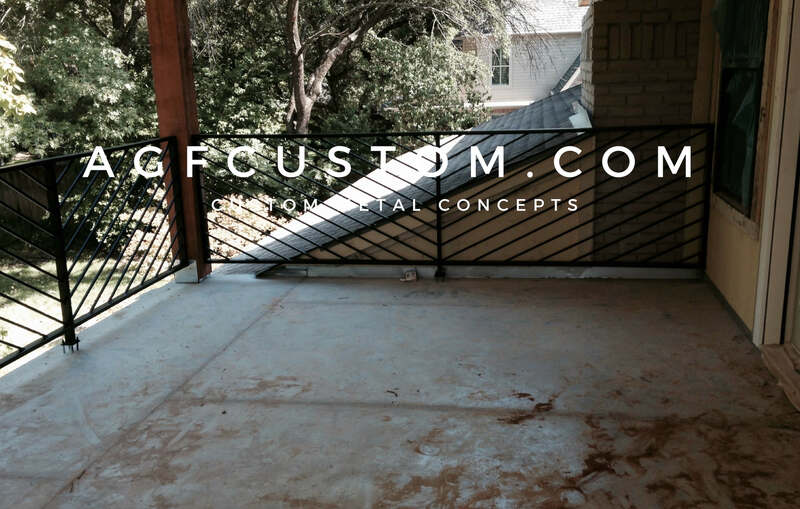 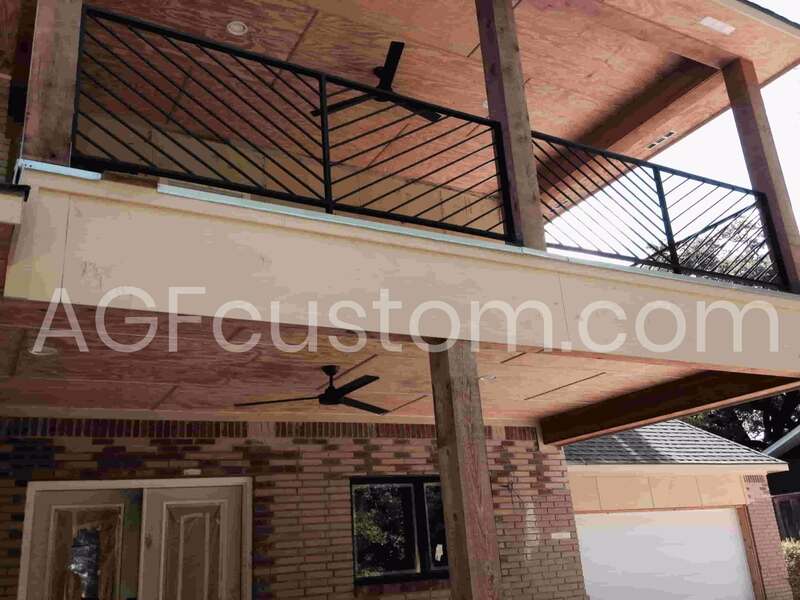 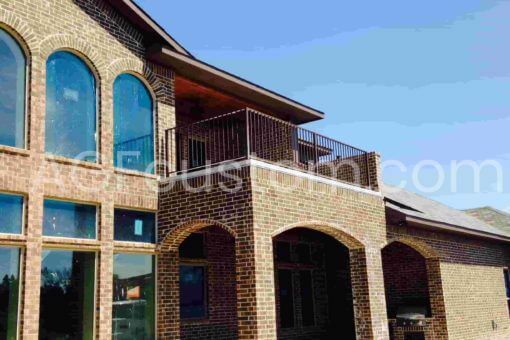 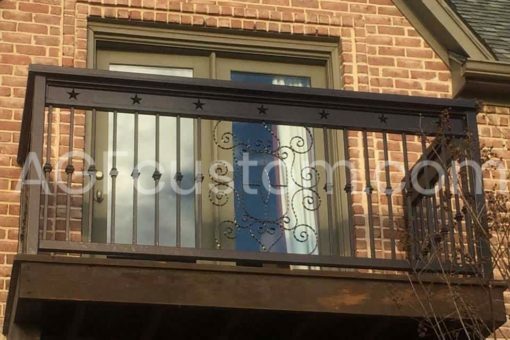 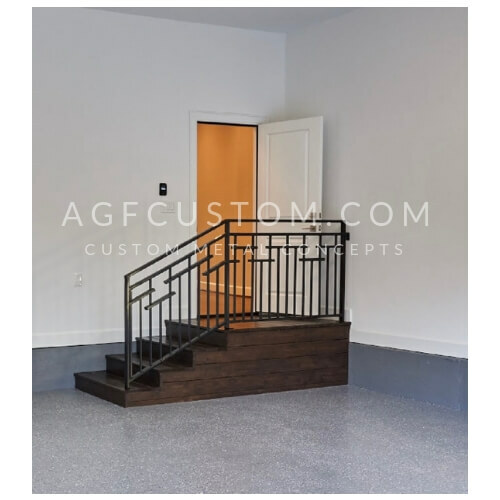 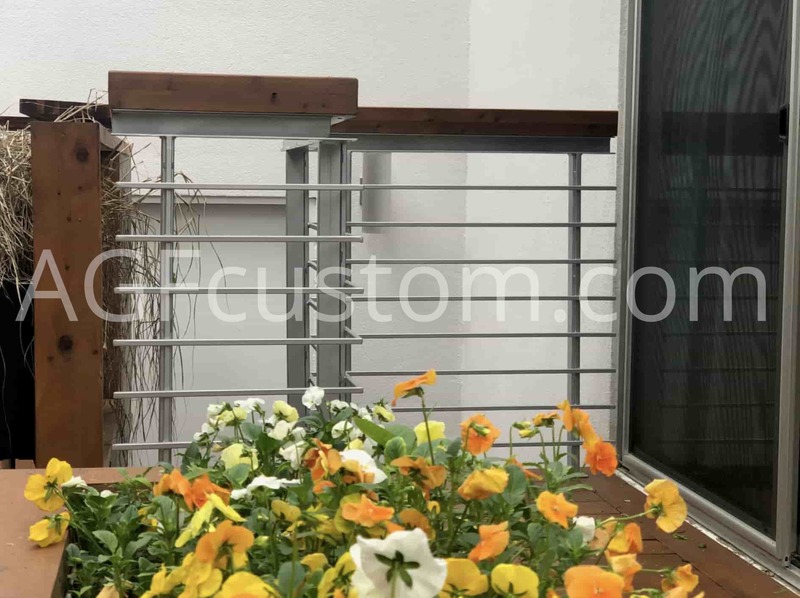 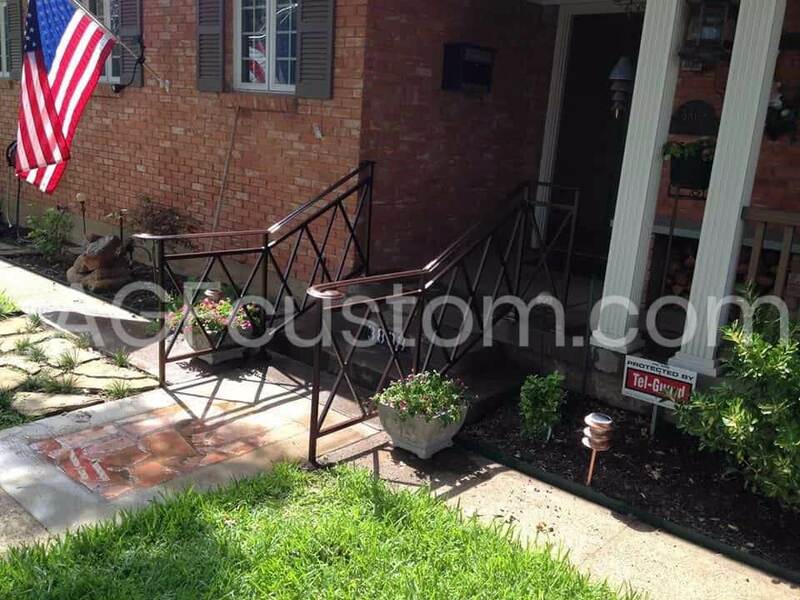 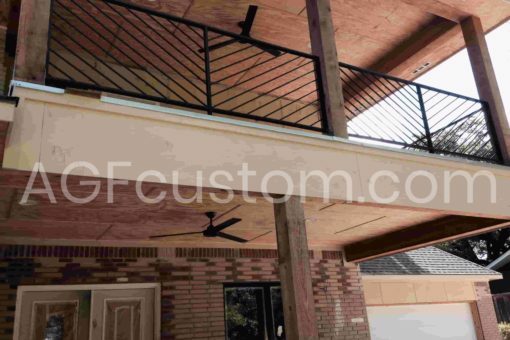 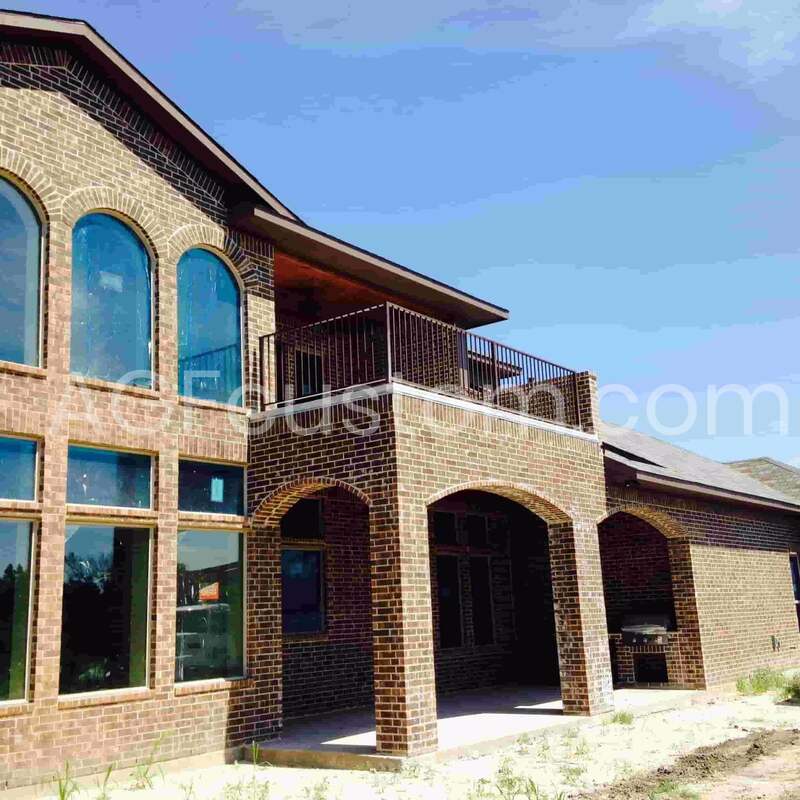 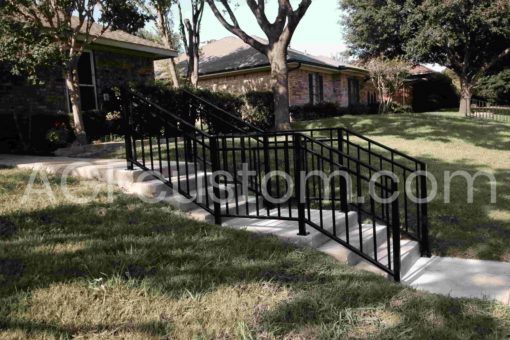 We offer a great variety of custom handrails and balconies. 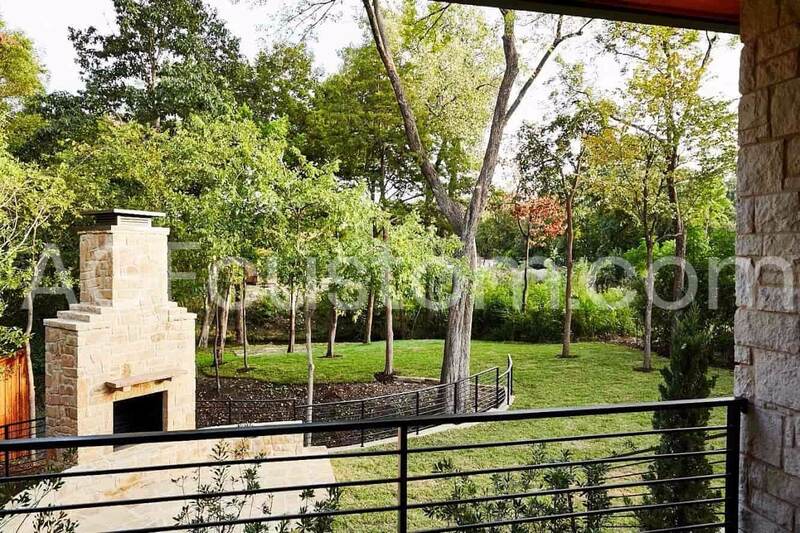 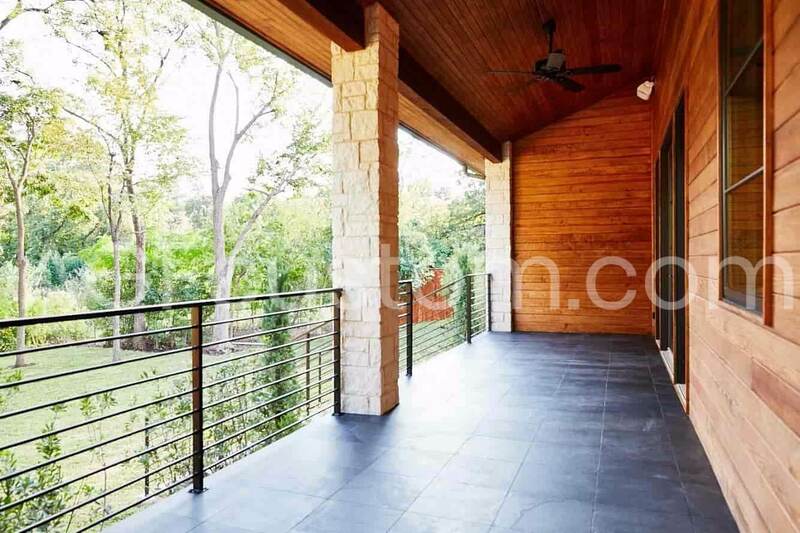 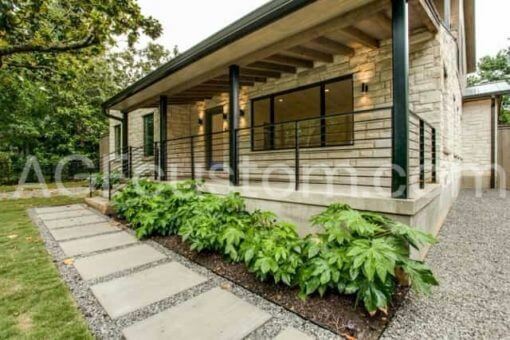 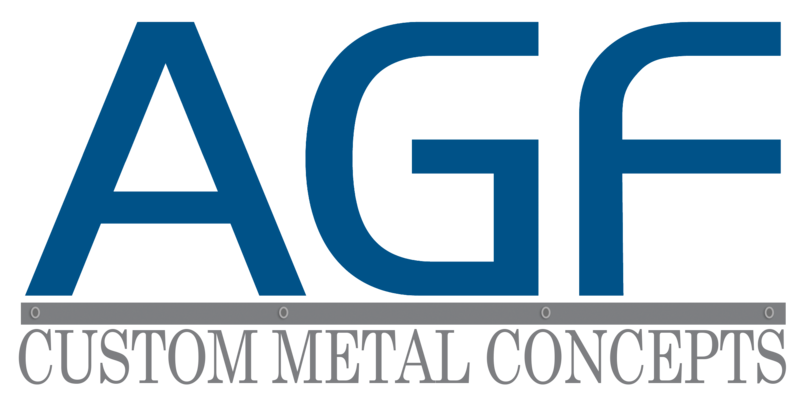 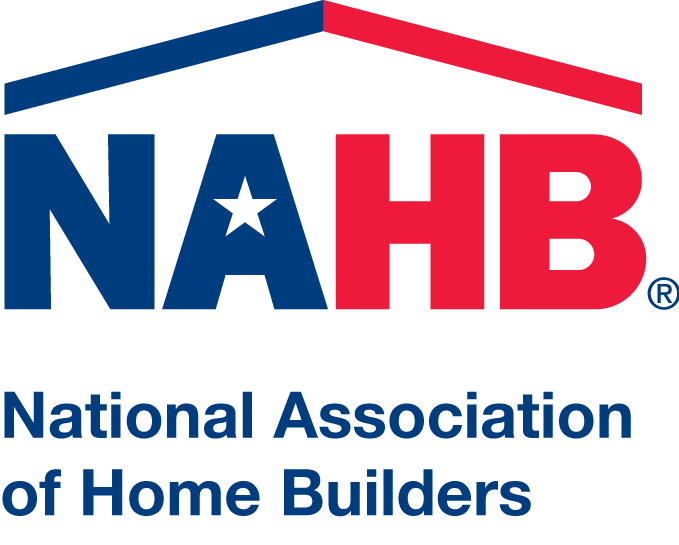 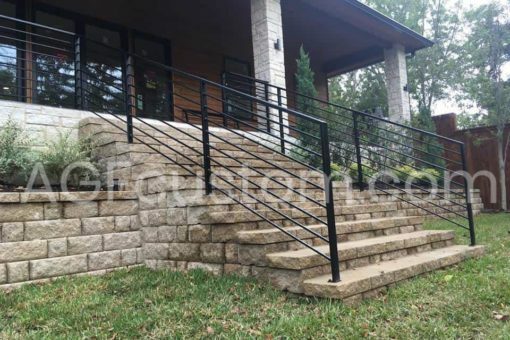 We use high quality materials to ensure the safety and security of all of our projects. 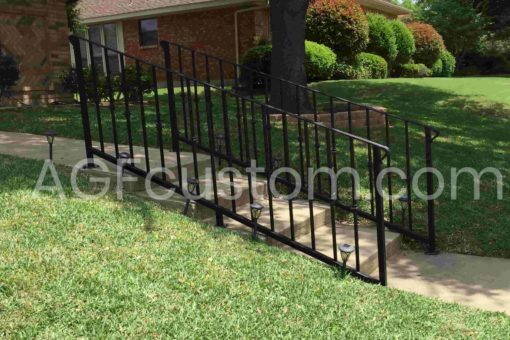 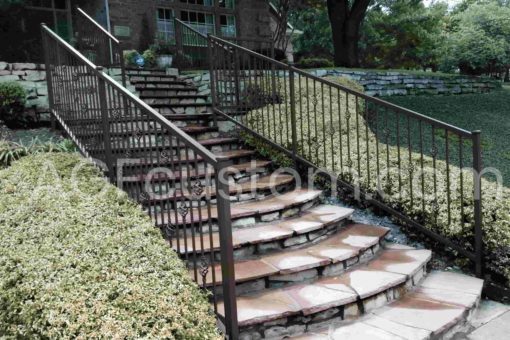 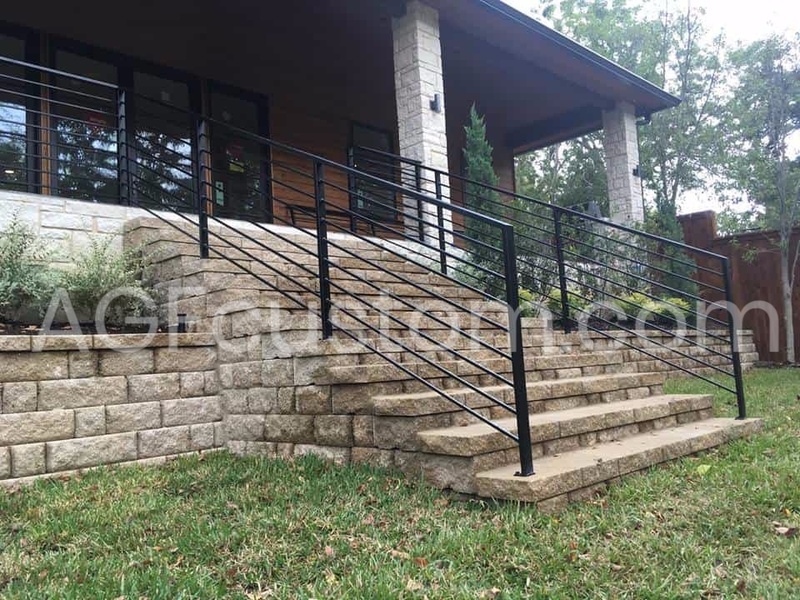 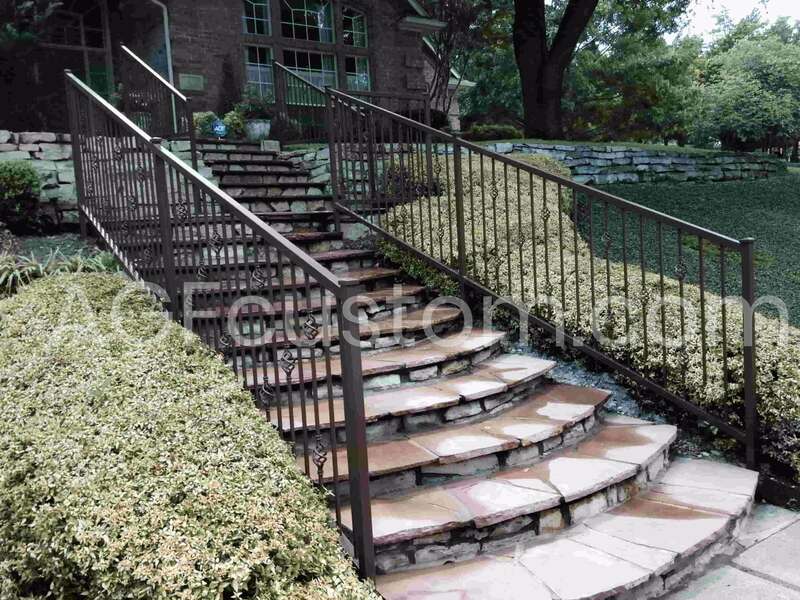 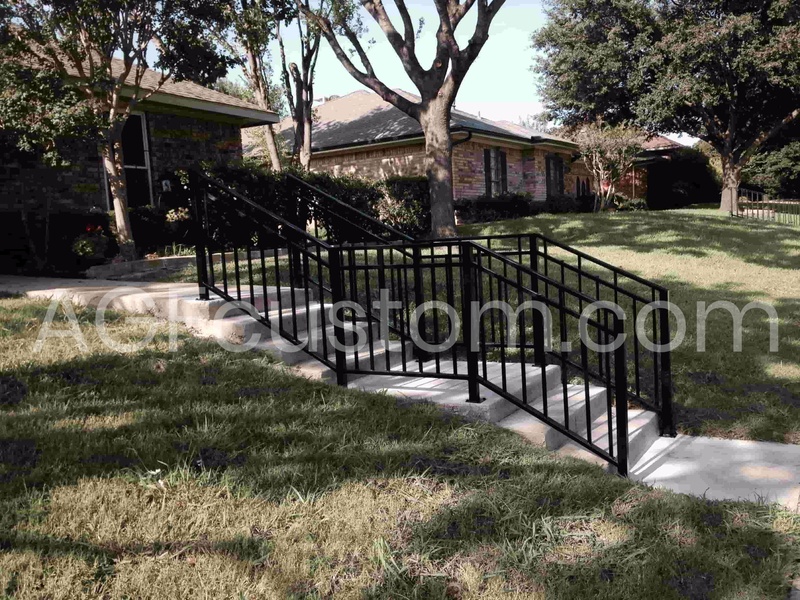 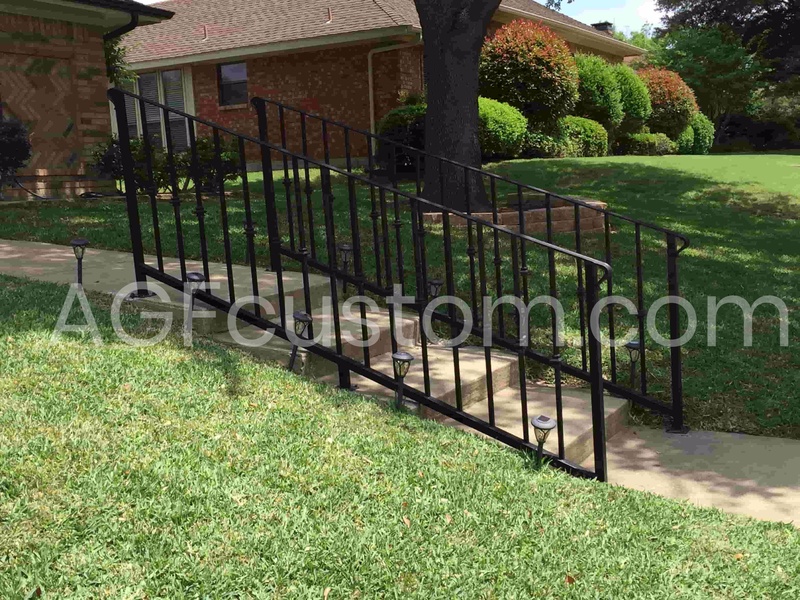 Handrails can be used in walkways, front steps, porches, balconies and decks. 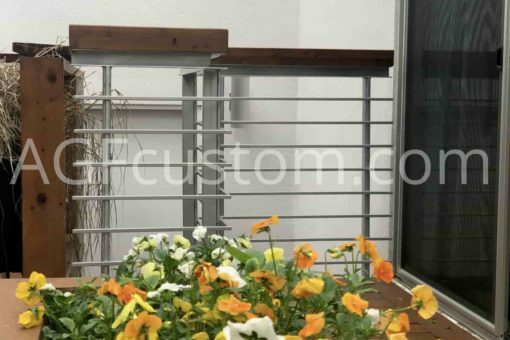 We have many existing designs to choose from, but we can also create a custom design to fit your style.